That's odd, I paid $2.79 this morning. you celebrate the success of policies you thought would fail..
No I was just being a wiseguy. 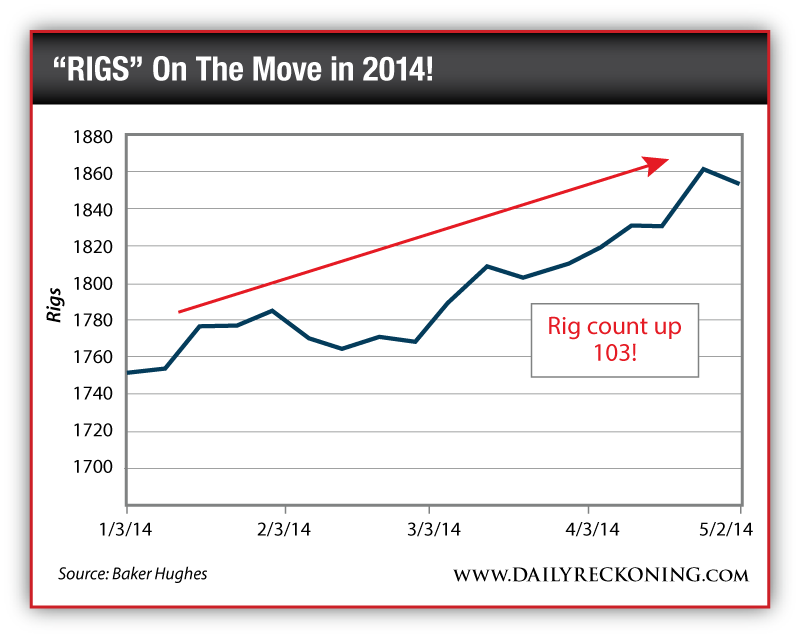 Sorry, but drilling hasn't increased since Obama has been in office. We are just pumping out more and so is the middle eastern nations. Thus lower prices. I filled up with unleaded 87 octane yesterday, at $2.879 per gallon. I don't think obama had one damn thing to do with the price! I just paid $2.37 per gallon. Two and a half years after my original post I paid 2.95...thank you Costco....and fracking. Obama didn't have a damn thing to do with it. I hope that was for Premium. I was at Costco this morning and regular unleaded was $2.50, and premium was $2.85. Thank you Costco, for being 20 cents a gallon cheaper than just about every gas station in town!! In the OP you seemed to think Obama set the prices.